The news comes at a jittery time ahead of the midterm elections when Facebook is fighting off misuse of its site on a number of fronts. The company said Friday there's no evidence the hack was related to the midterms. On Friday, Facebook said hackers accessed names, email addresses and phone numbers from accounts. For 14 million of them, hackers got even more data, such as hometown, birth date, the last 10 places they checked into or the 15 most recent searches. An additional one million accounts were affected, but hackers didn't get any information from them. The hackers began with a set of accounts they controlled, then used an automated process to access the digital keys for accounts that were "friends" with the accounts they had already compromised. That expanded to "friends of friends," extending their access to about 400,000 accounts, and then went on from there to access 30 million accounts. There is no evidence that the hackers made any posts or took any other activity using the hacked accounts. 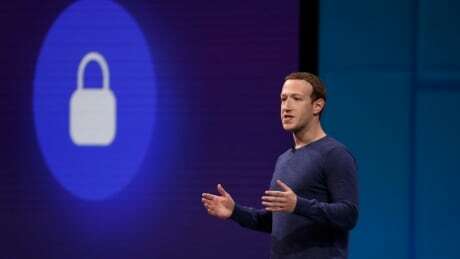 Facebook vice-president Guy Rosen said in a call with reporters on Friday the company hasn't ruled out the possibility of smaller-scale efforts to exploit the same vulnerability that the hackers used before it was disabled. The company has a website its two billion global users can use to check if their accounts have been accessed, and if so, exactly what information was stolen. It will also provide guidance on how to spot and deal with suspicious emails or texts. Facebook will also send messages directly to those people affected by the hack.